Choose fresh for your community! School gardens are communal spaces used as learning laboratories to extend quality education beyond the classroom through active discovery. Below is a link for the Douglas County School Garden Toolkit, which will be helpful for anyone in Douglas County who is interested in starting a garden in their local school . 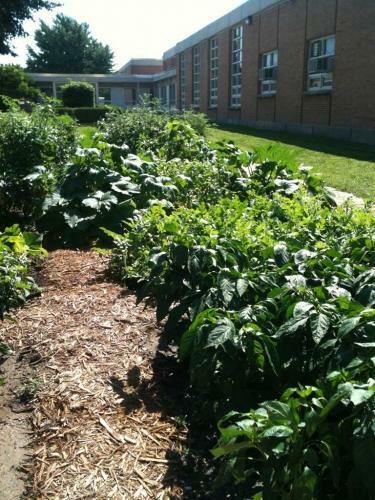 It will review some of the processes of beginning and maintaining a school garden in Douglas County schools (Omaha Public Schools and Millard Public Schools in particular), as well as general gardening information. Click Here for the Douglas County School Garden Toolkit.